Sanitary stainless steel pipe wall surface roughness Ra of 0.2 times more, less hanging wall, easy to clean, anti-bacterial growth, electrolytic polishing passivation, the inner wall of a good anti-corrosion performance. Test methods: horizontal, vertical flattening, reverse flattening, hydrostatic test or eddy current testing. Mechanical testing, the detection of the inner surface roughness. Applications: Pharmaceutical, food, beer, drinking water, bio-engineering, chemical engineering, air purification, aviation, nuclear industry and other national economic construction in many fields and widely used in many industries. Sanitary stainless steel pipe surface is good or bad affect the corrosion resistance of the tube. 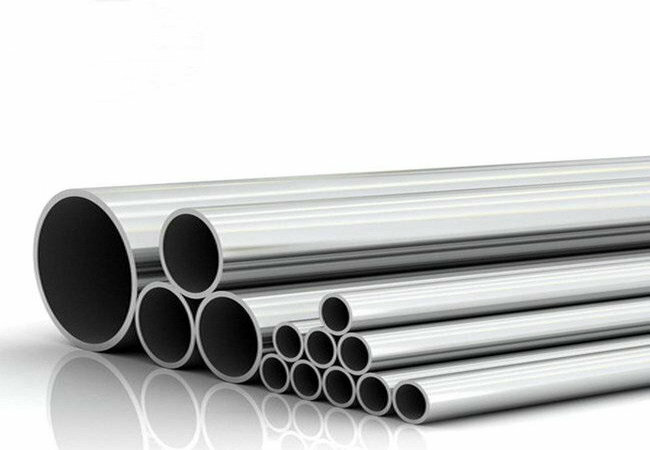 Stainless steel tube inside and outside the surface, after mechanical polishing, with a good passivation layer, strong corrosion resistance. High internal and external surface finish, medium adhesion is small, is conducive to corrosion resistance. Compared with electrolytic polishing, mechanical polishing has the advantages of simple equipment, low technical content and easy to grasp, low cost and low cost, which will not cause damage to the pipe and thus be scrapped. Therefore, it is widely used.